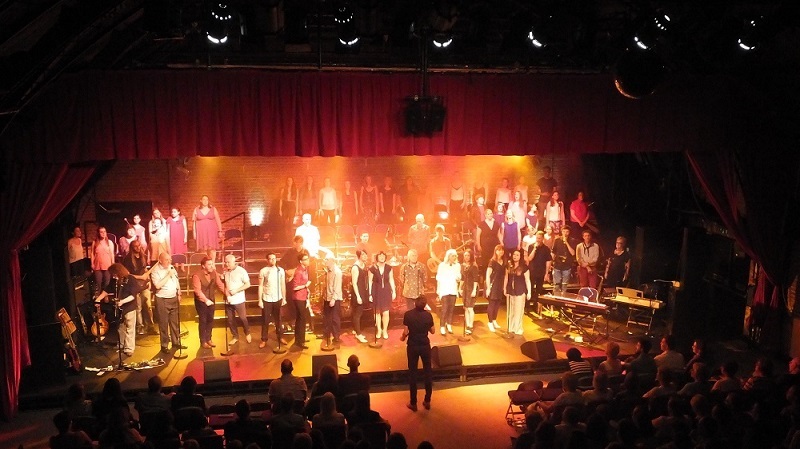 We are proud to have been asked to participate in this year’s Pepper Foundation charity concert week at the Pendley Court Theatre between 9th and 13th June. You can read more about this great charity and event via the link HERE and can also buy tickets online. As a bit of background to this, various members of Stanley Dee have been involved with Pepper for many years, and it was from this connection that the band actually formed in the first place. We will be performing a 5-song section of the show, including a Dan classic alongside some cover songs – so you will get a rare chance to see us stretch out a little beyond the tunes of Donald and Walter! Being busy little bees, some Stanleys are also involved in the show with their other bands so we will be well represented during these concerts! There will be other superb musicians and singers involved, so in addition to raising money for a great cause, it should be a really fun event to take part in and to watch. It would be great to see some of you there if you can make it. Otherwise, we look forward to seeing you at other forthcoming Stanley gigs during the year!